Clary Sage and Peach Clarifying Facial Oil. 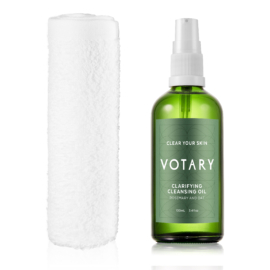 Keep your skin clear and calm with our soothing, light-weight oil. 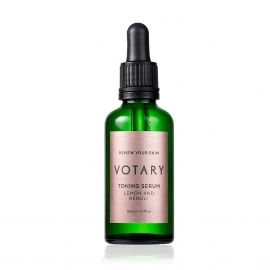 Developed specifically for blemish-prone skin, this fast-absorbing oil gives troubled skin the hydration it needs to be balanced and healthy. 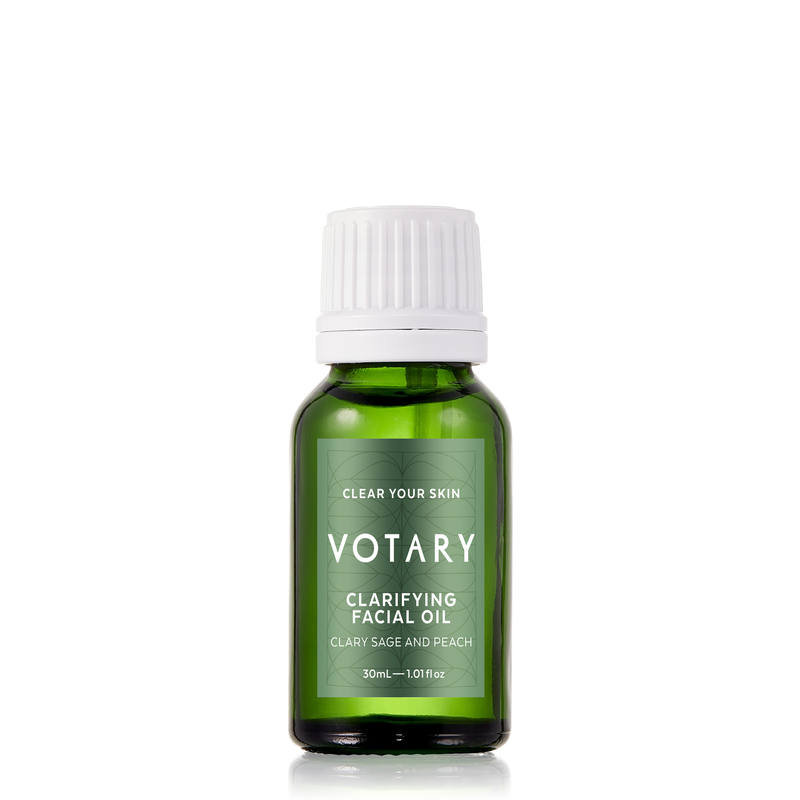 Natural plant oils are the best way to hydrate and balance your skin. Oat, Rice Bran and Peach are especially soothing and fast-absorbing and won’t block pores. 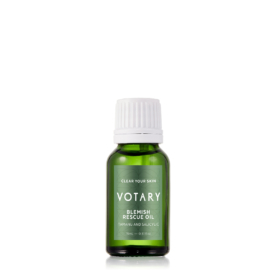 Clary Sage, Bergamot and Rosemary provide nature’s purifying solution. Perfect for compromised and troubled skin. Put four to five drops onto your palms. Hold your palms to your face and take a moment to inhale the natural fragrance and let it settle your mind. Now smooth the oil onto your face and neckline using gentle upward motions. Use your fingertips to gently pat the oil into the area around your eyes. Be gentle with your skin – don’t pull or stretch – so that it retains its elasticity. Allow a moment for absorption, and now your skin is perfectly prepped for make-up or for SPF. 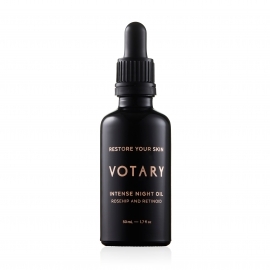 Watch the video below to see how our Co-Founder Arabella applies her Votary Facial Oils. Facial massage is a fantastic way to relax and firm your facial muscles, boost circulation and increase blood and oxygen to your skin.